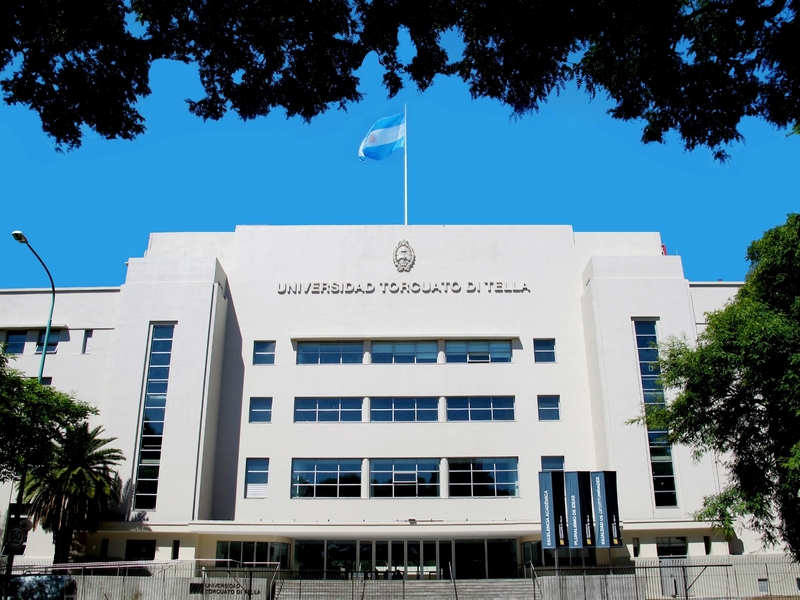 The conference will be held at the “Universidad Di Tella”, Av. F. Alcorta 7350. 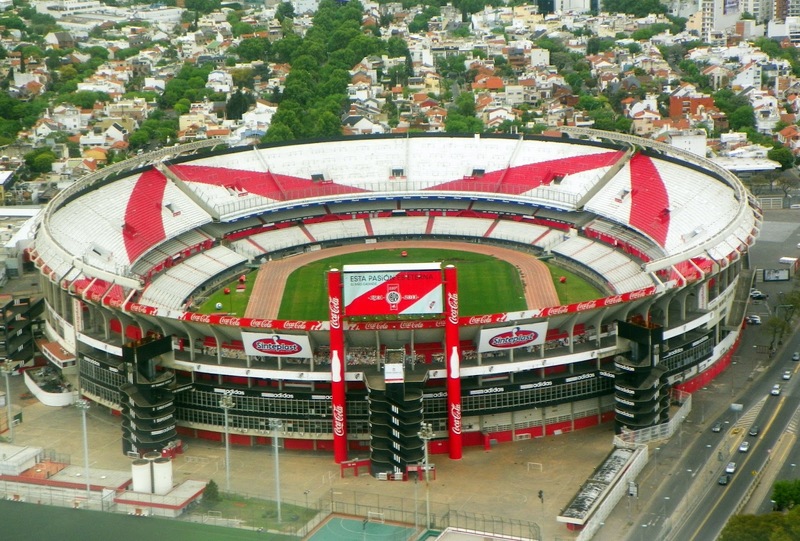 It is located in Nuñez, very close to River Plate soccer stadium. To get around while in the city, a good reference is wikitravel.org. Bus and subway rides cost approximately us$0.50. You need to buy a card which is sold in some of the subway stations. If you want to be close to the meeting, Nuñez and Belgrano are the best districts. If you want to be in a tourist neighborhood, we recommend Microcentro, Recoleta, Barrio Norte and Palermo. We are trying to negotiate special rates with a few selected hotels near the meeting and in these areas. The main airport used for international flights to travel to and from Buenos Aires is Ezeiza International Airport (EZE), about 35 km (20 mi) south of Buenos Aires. Most domestic flights, as well as many flights to and from neighboring countries (Uruguay, Brazil, Chile and Paraguay) use the smaller but more convenient Aeroparque Jorge Newbery airport (AEP), a short distance from downtown Buenos Aires. To go from EZE or AEP to the city town we recommend to take a taxi/remis or a shuttle (Manuel Tienda León) offered in the booths in the airport. Do not contract any service offered verbally. In July it is winter in Buenos Aires (see the Average Weather). The weather is generally cold during the day and very cold at night. July is characterized by a mean temperature of 11°C, a mean maximum equal to 15°C and an average minimum of 7°C. High levels of humidity, due to the influence of the river, often cause windchill below the actual temperature.